Jammu and Kashmir Chief Secretary B V R Subrahmanyam on Friday said farmers in the state will get the first the installment of Rs 2,000 under the Pradhan Mantri Kisan Samman Nidhi (PM-KISAN) in March this year. The programme will be effective from December 1, 2018 and the first installment for the period up to March 31, 2019, will be paid in March. The central government has asked states to finalise, certify and upload district-wise beneficiary list in the PM-KISAN portal by February 25, the chief secretary said. Subrahmanyam on Friday chaired a meeting with deputy commissioners via video-conference to review district-wise preparations of the beneficiary list under the scheme. ALSO READ: 2019 elections: First payment under PM-Kisan scheme before code of conduct? 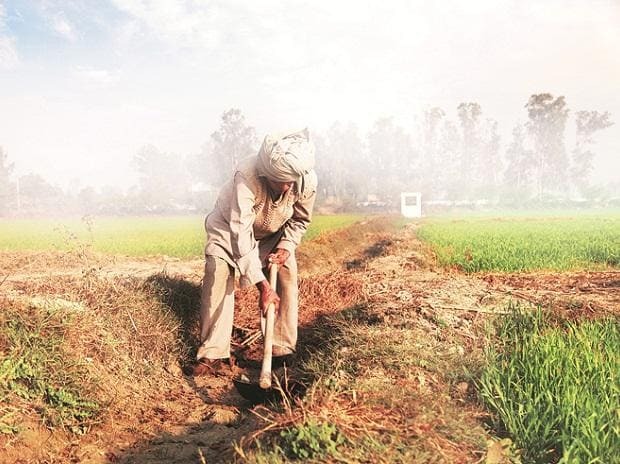 Poor and marginalised farmers of the country, holding land up to two hectares, will get Rs 6,000 annually under the scheme, announced in the interim budget. The payment will be made in three equal installments of Rs 2,000.